For over 100 years, SIMONIZ has been keeping vehicles looking new! Simonizing your vehicle will protect the paint from the sun, bird waste, acid rain, tree sap, insects, and the interior from stains, water spots, etc. Not only that, but it gives you added resale value too! Watch the video below to see why so many people are choosing to have SIMONIZ Glasscoat applied to better protect their vehicles! Our environment, road conditions, and daily obstacles can be hard on your vehicle’s tires. Let’s face it – tires have gotten better over the years, but the cost of repairing or replacing them, along with the fancy rims people have come to expect, can be expensive. 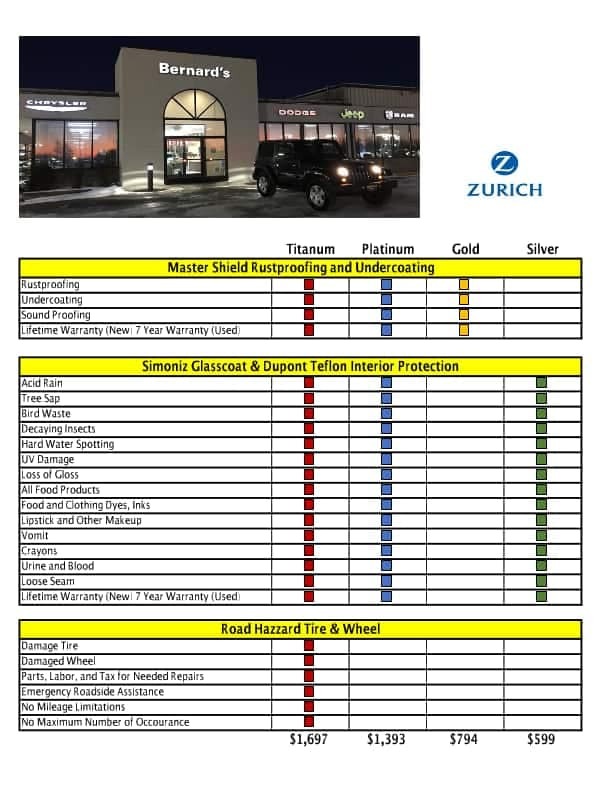 To avoid the costly replacement you can add Road Hazard protection to help with any tire or wheel repairs! Protects your vehicle against corrosive elements that can cause rust-through from the inside out. Jet fogging method penetrates for max protection. Odorless wax-based formula bonds permanently, forming a waterproof seal. Rust inhibitor is applied through existing body holes – no chilling required. Will not restrict or plug critical drain holes. One application can extend outer panel life – helps increase vehicle resale value. Backed by a fully transferable Lifetime Limited Warranty for NEW vehicles. Improves under body appearance and seals out harmful corrosive elements. Remains flexible and pliable for better adhesion to today’s unibody frame construction. Superior, black wax/asphalt blend seals the underside of your vehicle against road salt, dirt, stone, and gravel abrasion. Acts as a sound canceler for a quieter ride. Developed for today’s advanced engineered vehicles. Provides a “blanket” that helps insulate your vehicle from the heat and cold. Will not run or drop at high temperatures, or become brittle in sub-zero weather. Like the idea of getting all of this protection for a discounted price? 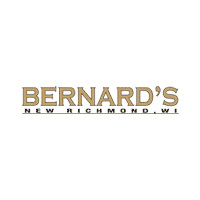 Here are some of the protections packages we offer at Bernard's Chrysler Dodge Jeep Ram. Undercoating: Chrysler Group LLC provides a lifetime limited warranty on Master Shield treated underbody surfaces within the continuous registered life of your new vehicle. Treated underbody surfaces which exhibit perforation (rust that causes a hole in an underbody panel) will be repaired or replaced up to $1,500 aggregate per vehicle. Certain conditions apply. Warranty is transferable. See dealer for full details and a copy of the warranty. Rustproofing: Chrysler Group LLC provides a lifetime limited warranty on Master Shield treated body cavities which rust through from inside out within the continuous registered life of your new vehicle. Treated body cavities which rust through from inside out will be repaired or replaced up to $2,500 aggregate per vehicle. Certain conditions apply. Warranty is transferable. See dealer for full details and a copy of the warranty.